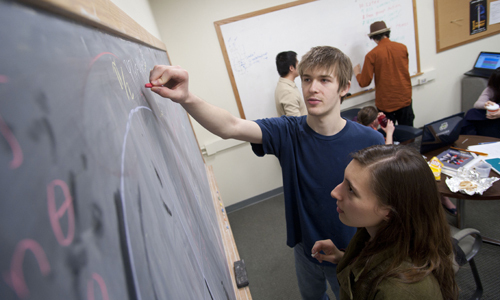 Known for our distinguished faculty, interdisciplinary breadth, focus on applied mathematics research, and strong connections to industry, the WPI Mathematical Sciences Department prepares students to solve 21st-century problems with cutting-edge technical skills and creativity. Our diverse undergraduate and graduate programs bring together enthusiastic faculty, postdoctoral scholars, industry experts, and students who are making discoveries and advancing knowledge and applications across a broad range of areas. The department is as old as the university itself and has experienced dynamic growth and gained international recognition for diverse research initiatives while maintaining a friendly community that supports the unique goals of each student. Professor of Mathematical Sciences Konstantin Lurie turns to the natural world for new examples of dynamic materials. Learn more about his life and career in the Winter 2017 issue of the WPI Journal. 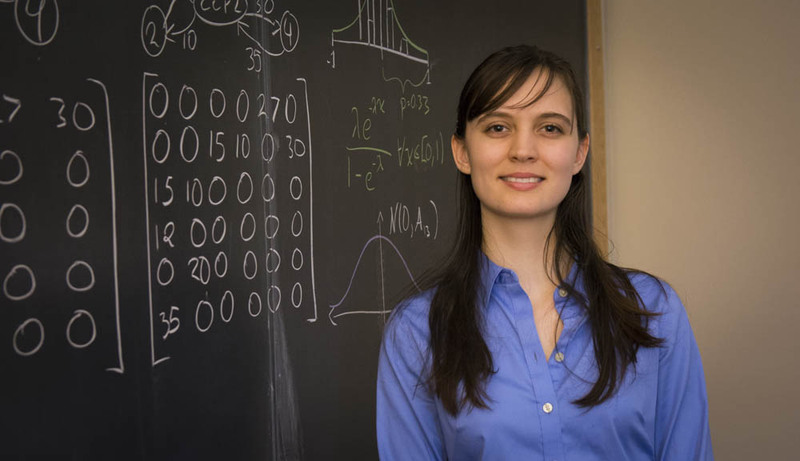 Mathematical sciences professor Suzanne Weekes and student Natalie Wellen '17 are among more than a dozen members of the WPI scientific community who shared what being a scientist--and a mathematician--means to them. The Telegram & Gazette talked to John Goulet, teaching professor of Mathematical Sciences and Coordinator, Master of Mathematics for Educators Program, and Kristin Tichenor, senior vice president of Undergraduate Admissions, about WPI's reduction in its Mathematics for Educators degree program, which aims to reverse declining enrollment in the program. 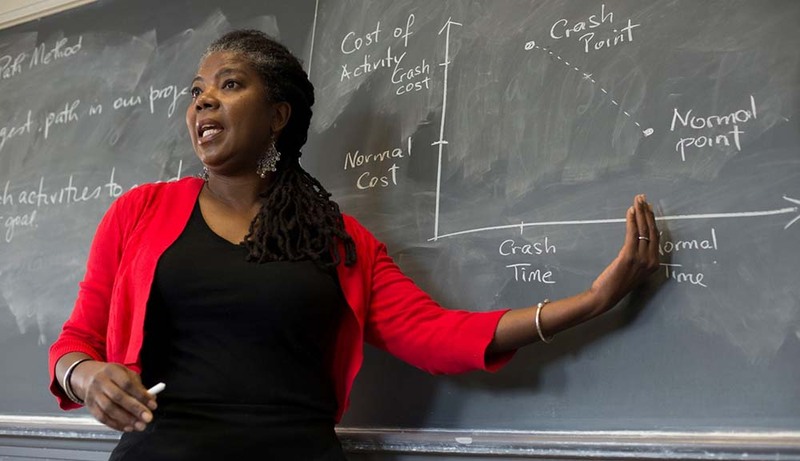 The Chronicle of Higher Education quoted Professor Suzanne L. Weekes, mathematical sciences, in its article “For Mentorships to Work, Colleges Have to Commit” The article also mentioned Weekes is the winner of an annual mentoring award from the Association for Women in Mathematics. 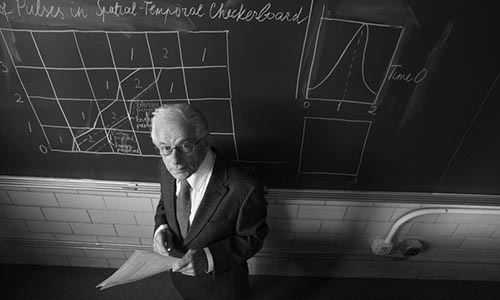 The Mathematical Sciences Department is home to the Center for Industrial Mathematics and Statistics (CIMS), a resource that serves as a bridge between academia and industry, bringing together students, faculty members, and corporate partners to solve real-world problems involving sophisticated mathematics. We encourage you to be part of the Math Department. See our open job opportunities.